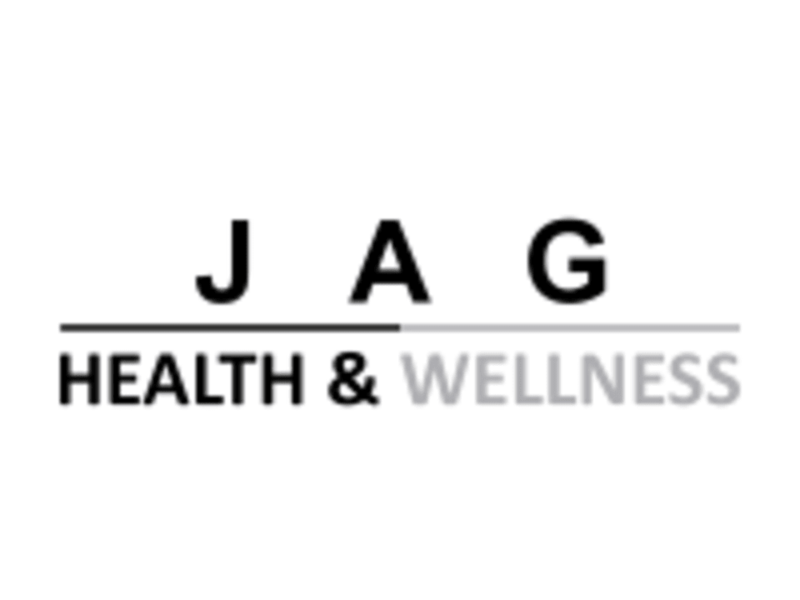 Start taking classes at JAG Fitness and Nutrition and other studios! All you need to bring is workout gear e.g trainers, leggings, shorts and a positive attitude. All yoga mats will be provided. There is a small changing area at the back of the studio and 1 toilet in the studio. The JAG Fitness and Nutrition Studio is located at Lilly Nail shop the address is 14-16 Whitworth St. M1 3BS. Picadilly. The studio is located on the ground floor. You will need to ring the buzzer at the entrance of the nail shop. If the shop is open you can just go in and walk downstairs to the basement. very calm and pleasant session but very very cold room!